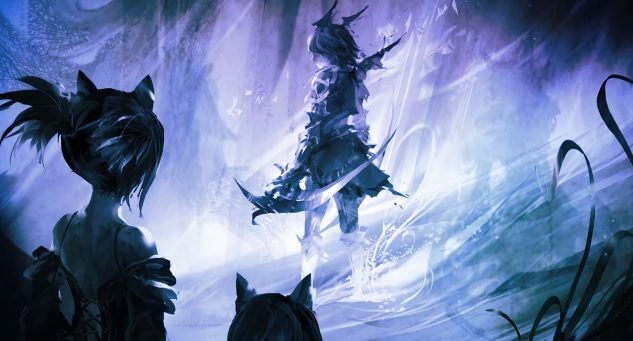 Bluehole Studios and En Masse Entertainment have revealed a brand new expansion for the MMO TERA, which is set to be titled Hero's Oath. 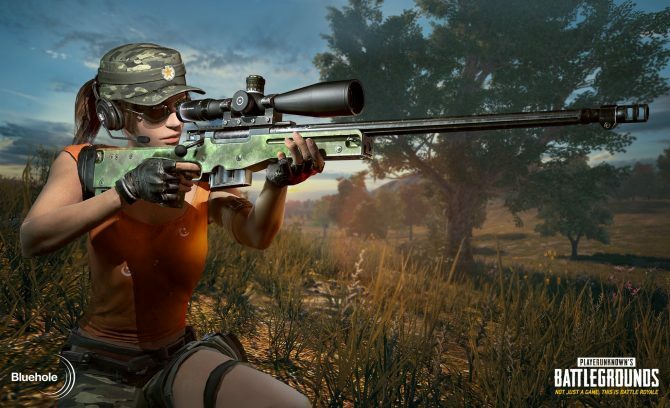 PlayerUnknown's Battlegrounds' latest event mode brings even faster-paced content in a surprisingly polished package–but you're going to die a lot. 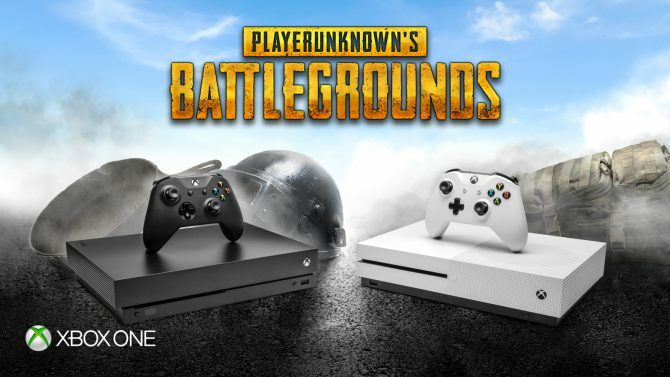 Playerunknown's Battlegrounds players on Xbox are getting a thank you gift courtesy of Microsoft to commemorate the game reaching 4 million active users. 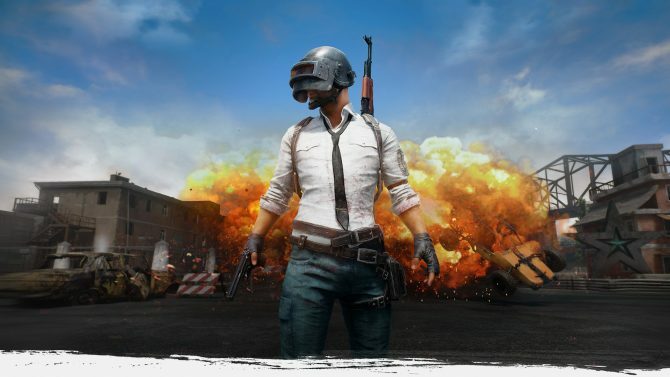 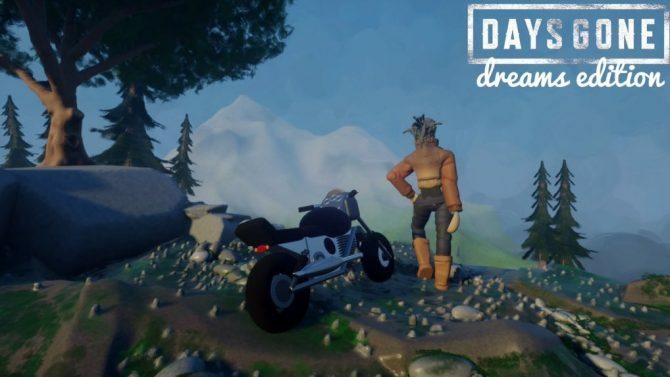 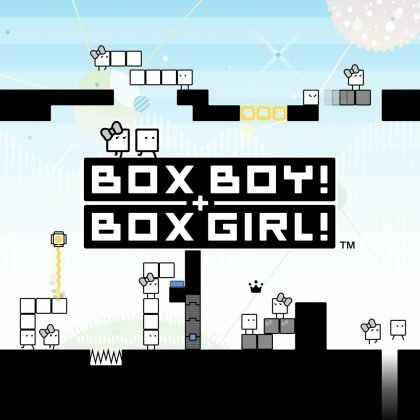 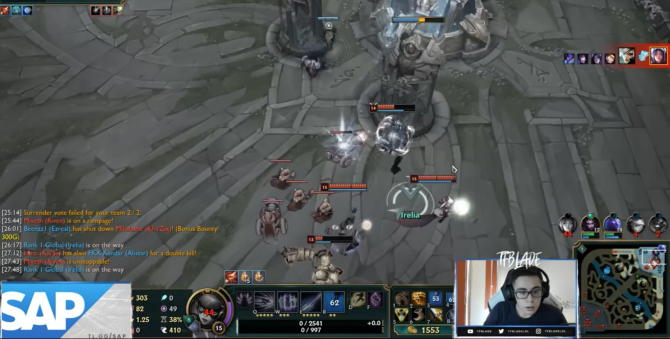 In addition to publishing the Chinese version of PlayerUnknown's Battlegrounds, Tencent has announced a mobile port of the game for Android and iOS. 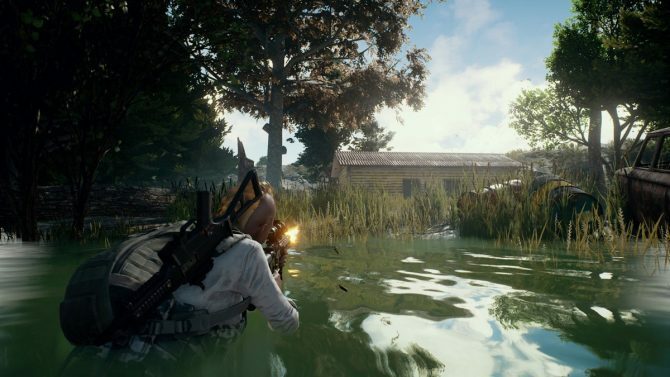 Popular battle-royale PlayerUnknown's Battlegrounds finally gets an Xbox One release date as well as news regarding the departure on Steam Early Access. 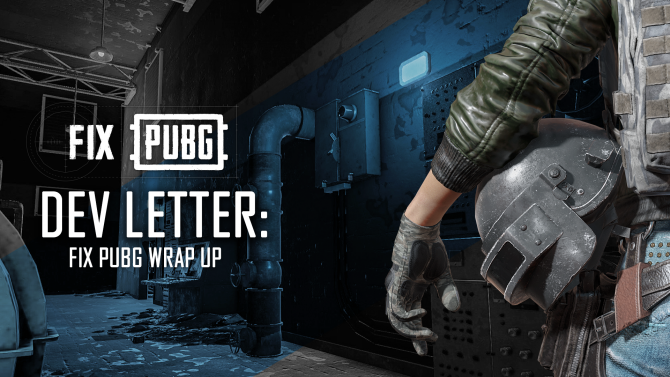 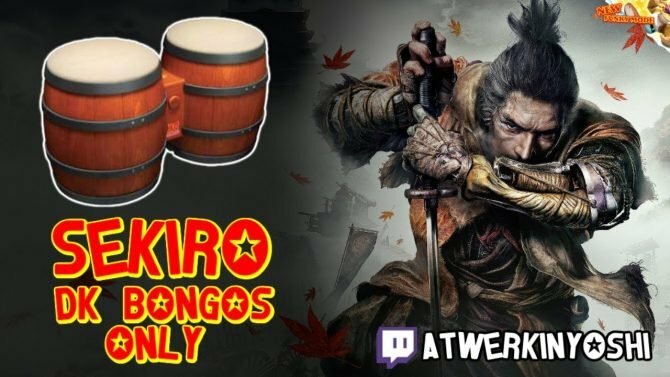 PUBG Corps'. 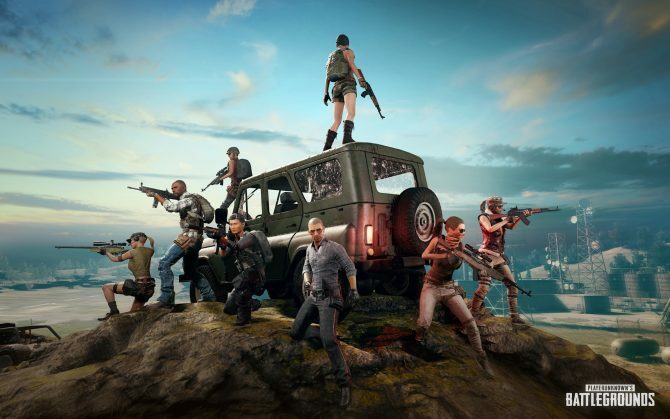 massive online battle royale shooter PlayerUnknown's Battlegrounds hits a milestone by shipping 15 million copies. 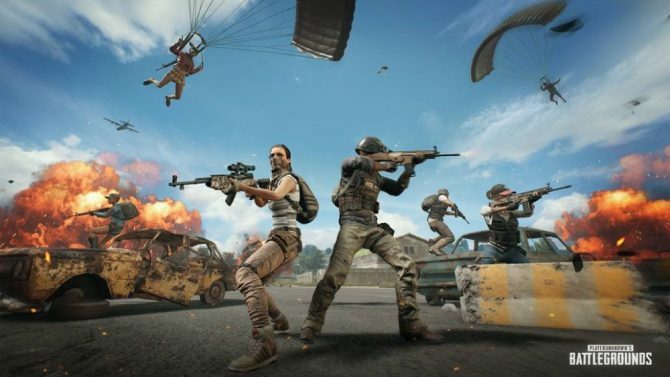 Developer Bluehole Studios' incredibly popular competitive shooter, PlayerUnknown's Battlegrounds, has surpassed its own record for concurrent users. 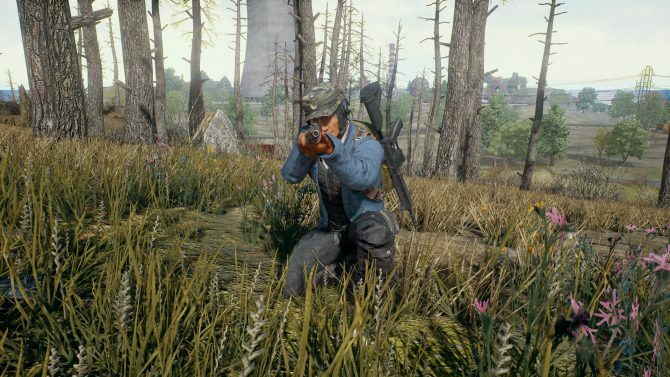 PlayerUnknown’s Battlegrounds has passed another milestones, and this time it's over one million concurrent users. 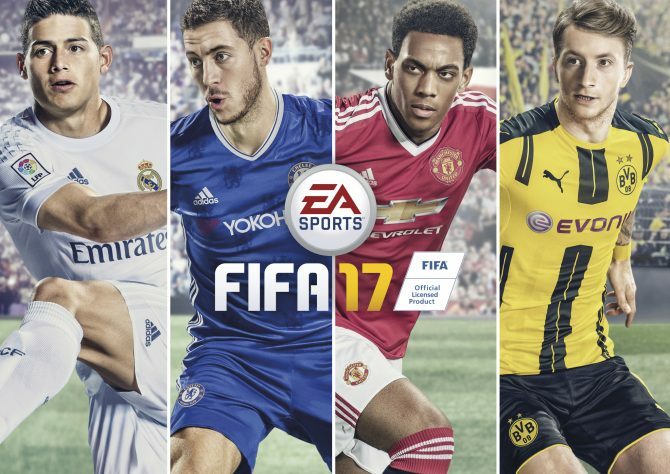 EA's FIFA 17 tops SuperData's digital sales charts for the month of April, while PlayerUnknown's Battlegrounds racks in an impressive $34 million. 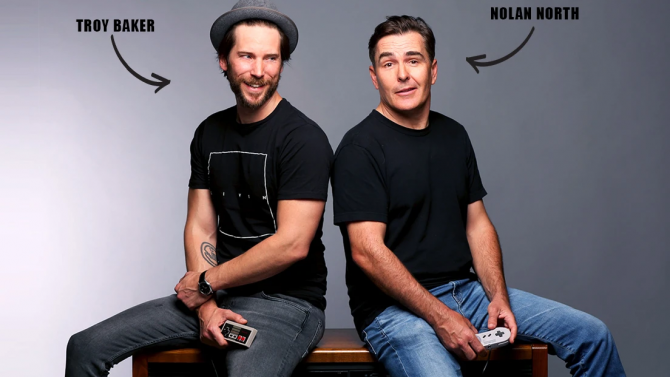 Nothing says happy birthday like a a new player class. 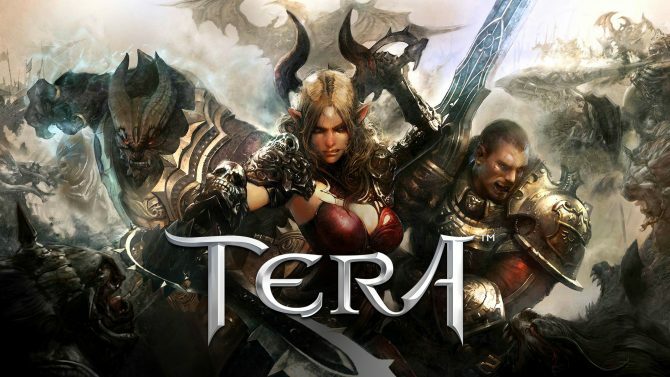 Tera is celebration for their second year anniversary with double XP and the introduction of the Reaper.